Cell Renew Pollution Protect Cleansing Cream + Scrub and Cell Renew Energizing Face Cleanser + Scrubprotects skin from the daily damage of ‘Pollution’ and ‘Stress’ respectively. Infused with Vitamin E, they also nourish your skin with every wash. The Cell Renew Pollution Protect Cleansing Cream + Scrubprotects skin from pollution damage. Powered with known antioxidants like Pomegranate extracts and Vitamin E, it detoxifies skin byneutralizing the free radical effect of pollution, thus keeping skin protected. The unique cleansing cream + scrub format purifies skin to remove the accumulated pollutants from your pores. 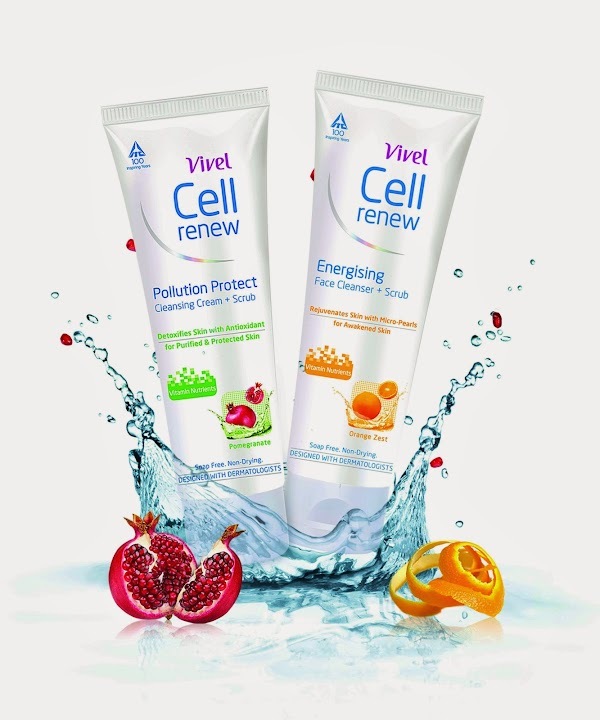 Cell Renew Pollution Protect face cleanser hence keeps your skin purified, protected and nourished. 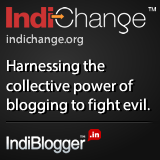 Read the review on this product here. Cell Renew Energizing Face Cleanser + Scrubis specially designed for evening use. Energizing Face cleanser rejuvenates skin after a long stressful day. Infused with Orange Zest and Micro Pearls, this face wash has an energizing action that removes sebum and stickiness to alleviate signs of day-end dullness for rejuvenated and awakened skin.